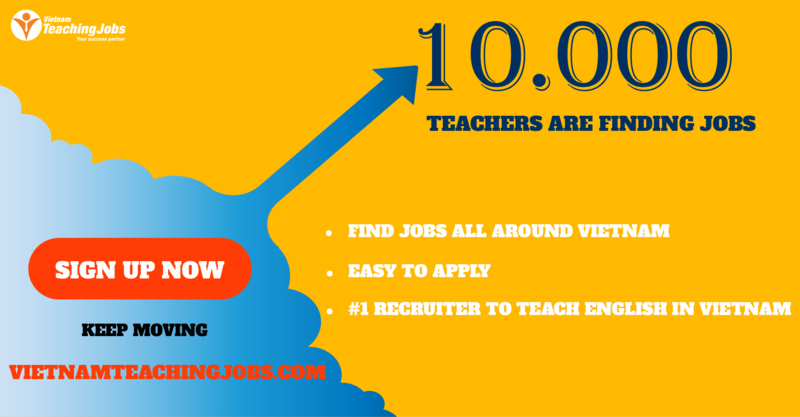 Dream Edu is now looking for one full time teacher. Teaching location: Phung town, Dan Phuong district and Tram Troi, Hoai Duc district. (Urgent) Native or Europe full-time English teacher needed in Viet Nam posted over 2 years ago. 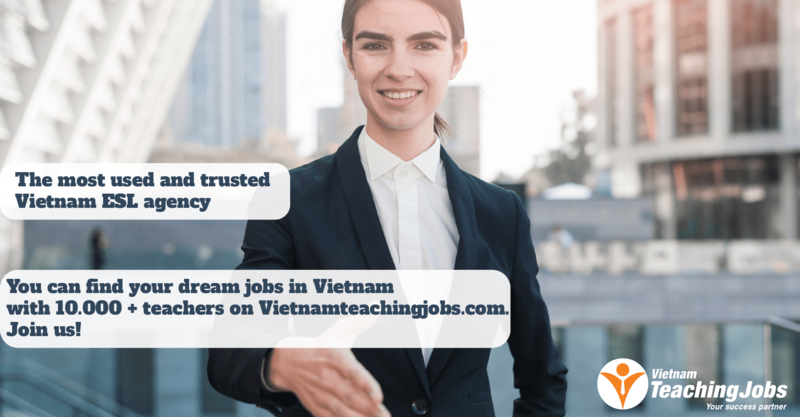 Full-time English Teacher needed in Ho Chi Minh and Bien Hoa cities, Binh Duong province, Vietnam posted over 4 years ago.